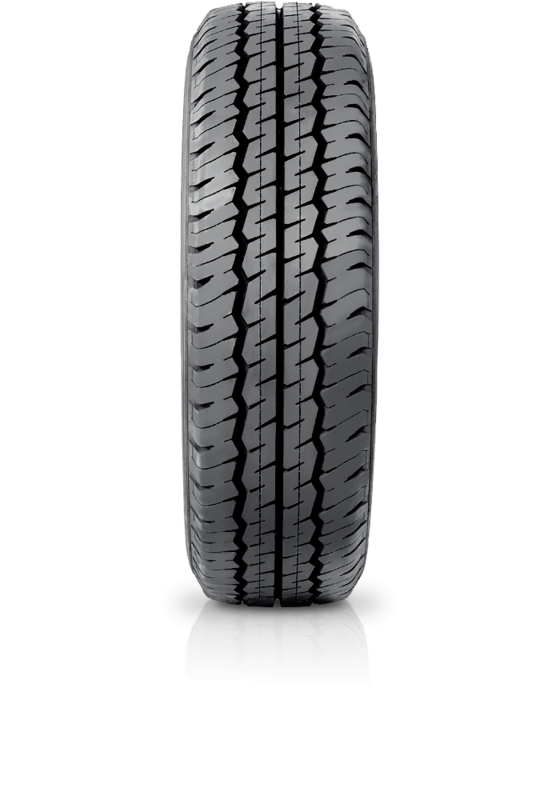 Dunlop SP 175 is a premium light truck tyre offering extended tread life. Dunlop SP 175 is a premium light truck tyre offering extended tread life with straight line and cornering stability in all weather conditions. SP 175 is durable and delivers maximum protection against irregular shoulder wear.